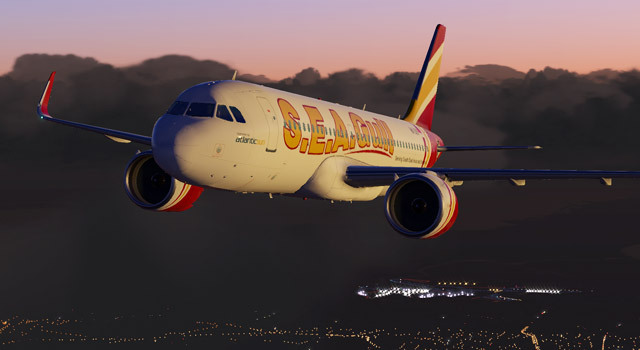 Both downloads are texture files for the JARDesign Airbus A320 and A330. 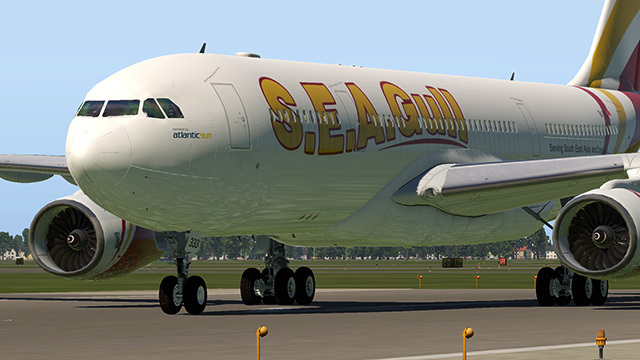 As of right now, JARDesign offers only the -200 variant for the A330, so in this case, it is ok to use this version for your flights with X-Plane 11. As soon as the -300 becomes available, additional textures will be provided.